Speciality Coffee & Brand - Never The Twain Shall Meet? Speciality Coffee and Brand – Never the twain shall meet? Welcome to the beginning of a series of posts dedicated to the trials and tribulations of speciality coffee. The eternal struggle between balancing the running of a coffee shop and general life stresses have meant that this blog has been two and a half years in the making but we are finally here. Is speciality coffee a thing? I use the term speciality coffee like it’s an everyday thing, yet I feel that it may be in its infancy as a universally understood product.  When originally creating Liberty Coffee we used the speciality coffee term in our branding and on our signage, but what has this term implied to the general pool of people that have come across it? Both perceptions provide stumbling blocks for people being able to access some truly delicious coffee! There is some great work being done in the speciality coffee sector but there are still a large percentage of consumers missing the point. I believe brand has a big job to play in this strive. Brand is a scary term. Instead of reigniting a tiring chain vs independent debate feel that there is an important point we can learn from this observation. The Costa brand is so strong that it immediately resonates with people as a signifier for a ‘better’ standard of coffee beverage. Does it matter if somebody can recognise the fact that their cup of coffee is directly sourced and graded as speciality? The same individual goes out of their way to drink a cup of Liberty Coffee because they find it tasty. The two points can effectively achieve the same goal; a quality-based brand produces a delicious product that delivers the message of speciality. Accessibility is incredibly important, a great brand adds character and desirability to a product, in turn making it accessible. At Liberty Coffee we are working with Leap in order to deliver our message in a cleaner, concise manner. Speciality coffee shops can become havens of desirability due to their sharp design, comfortable, clean surroundings plus consistent delivery of delicious coffee. Instead of speciality coffee being a term we pluck out of the sky, yearning for an ideal to define your business, it can become the very essence behind the modern day coffee brand. Simply based upon how incredible a cup of coffee can taste.